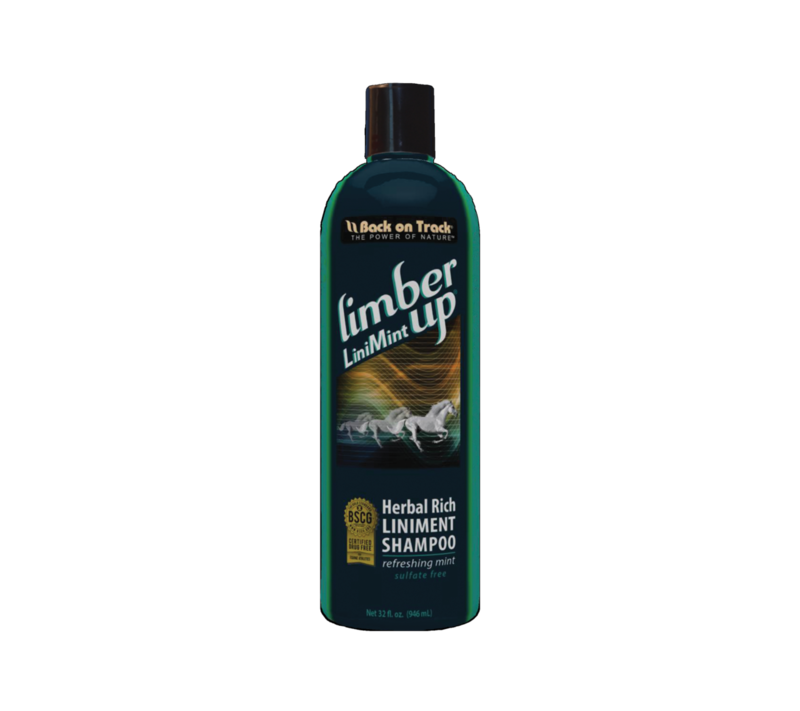 A Shampoo with Purpose – Make them feel good while getting them clean. 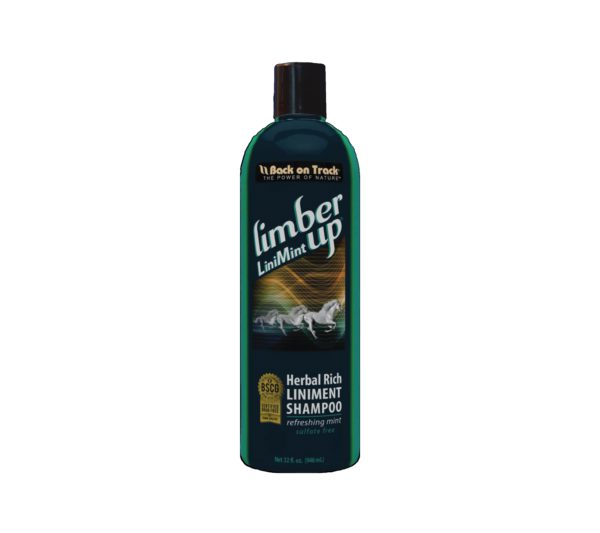 Our next generation of shampoo dispels the myth that you cannot create a highly effective shampoo using only all-natural ingredients. Our plant derived shampoo base in combination with our premium liniment base formula goes even further. 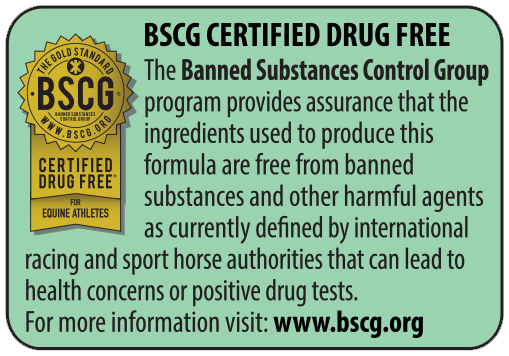 It is designed to keep your horse’s skin, coat, mane and tail, soft, resilient, conditioned and naturally healthy. 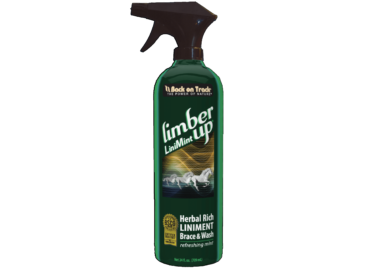 A wonderful combination cleansing action that will not dry out your horse’s coat. 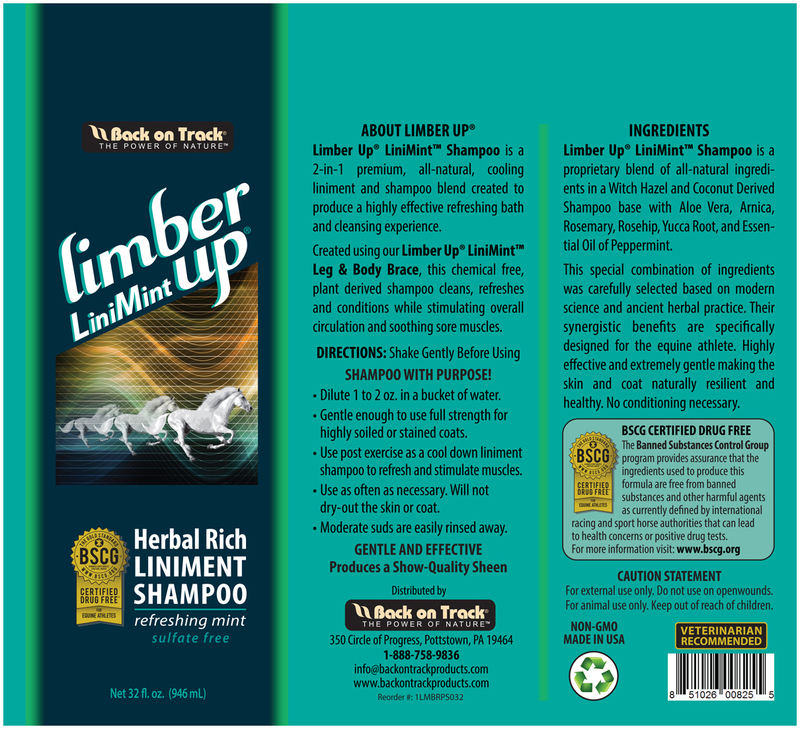 Provides a quality sheen while at the same time soothes, refreshes and stimulates sore muscles. Easy to rinse off. 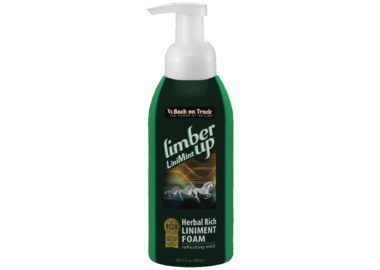 Great to leave on and let the liniment do its work. Refreshing Peppermint scent.